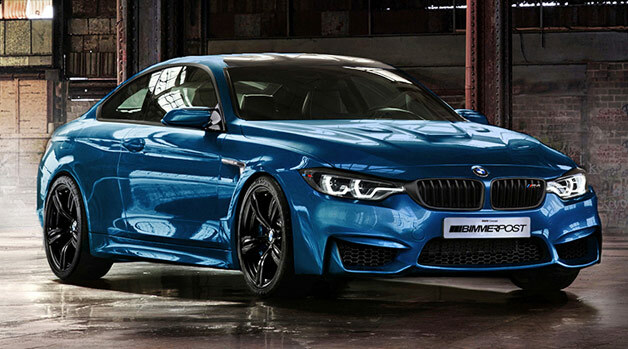 Just a rendering but it would look pretty damn good if the M4 looked like this. This look gets my vote. All that space between back of door and rear wheelwell... I've never been a fan of 2-door versions of sedans. This iteration looks particularly bad. Having 2 fewer doors doesn't make it one iota more sportif. Oh, and that chrome gill thing is an abomination. All in all, a perfectly acceptable modern Buick. Better looks? C350 or 335i?